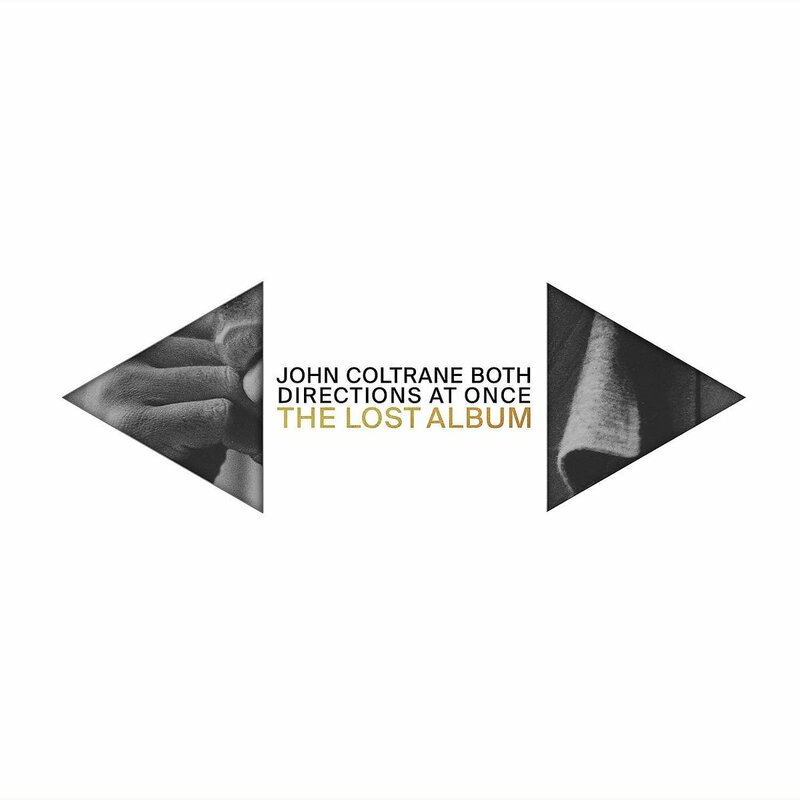 "Both Directions At Once THE LOST ALBUM"
New release of an old Coltrane recording session. 2 LP's in the Deluxe version Great Music!!! "This is like finding a new room in the Great Pyramid"
Included is a HUGE 23.5 X 23.5 folded poster of photos from the session which has a nice solo photo of John. My apology for the large photo of the cover. That said, I am very happy to hear music recorded by John Coltrane and his all star group I had not previously had the pleasure of hearing. Coltrane Lives On!!! Yeah! I was given the hi-Rez digital files prior to the release while in Japan. My copy of this LP is due to arrive any minute now today! Great music as usual by Coltrane. +1 or should it be +2, MMMC and Jazzgene. I got the vinyl on the issue date. Such a shame he passed away so young. He was so creative. He had so much music in him. This very recent Impulse release has an interesting story behind it, and is detailed in a Forbes article in the link below for anyone so interested. Maybe I should have included this link with the post on the LP, so I will add it now. Thanks for the link. I've read a lot of articles and reviews but had missed this one. I live in Northern NJ just couple of miles from the Rudy Van Gelder studio. The occasion of this release made me drive by, just sit there in my car and think about all the history in that building. It's not the first time I've done it. Saw Dave Mason Sunday night with the great Steve Cropper at the Tarrytown Music Hall. Incredible!! I attended a pre show party as a Hall member and watched Dave and CO rehearse in the empty theater..fantastic!!! There was a signing session after the show. Had him sign a shirt as I have quite a few cd's he signed already..should have brought an lp along. Always fun to talk with Dave, very down to earth and the guys have a lot of fun with the fans. Enjoying Coltrane with my VPI rig! Life is good. Just arrived....gotta drop the needle ..
gene9p wrote: Just arrived....gotta drop the needle .. I have had that in my collection since Fremer's excellent review but haven't listened to it lately. Need to break it out. From memory, a great pressing. sounds great. It's almost a shame to play it the set looks so good.La La Land records included a brand new gatefold cover in the box as the sealed set cover has a slight bent end. Now that's something you never see. Going to give the original to a local record shop to put on display.